Larapinta Trail Transfers is locally owned and operated by Alice Wanderer Centre Sightseeing and is the longest established transfer service in Alice Springs. 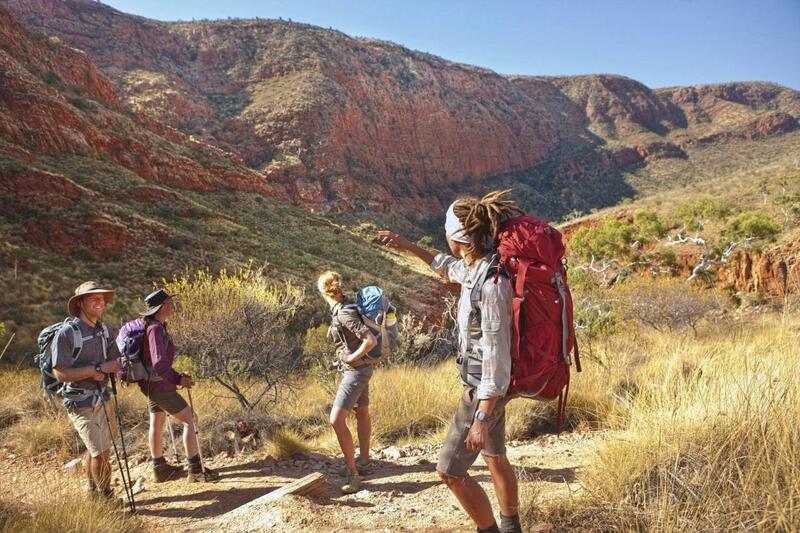 We offer a Transfer and Food Drop service for Trekkers walking the spectacular Larapinta Trail. Our transfers depart Alice Springs daily and cater for individuals or groups. All pick up and drop off times are scheduled for ease of planning. Food Boxes Rental - $60 incl drop off /box. (Boxes will be dropped off by airport shuttle to your hotel the day before departure). (Bag to be dropped off to Hotel previous day).